Much stronger than the blue nitrile gloves thay use in hospitals. Good for my diy and gardening. I use these gloves for all my motorcycle cleaning and maintenance jobs. Good fit and exactly as described. My husband uses these gloves for all everyday chores from handling meat to small jobs on the car. They are strong, good quality and great value gloves. The service is great. Just what it says on the packet. used in light engineering/automotive applications. very good product priced fairly. Good quality used for various reasons and are very strong. I use these for gardening. I use the gloves when fixing my car to decorating and many jobs between, virtually every glove you put on does not split whilst doing so unlike some other makes. Good quality product. Just what I need for my purposes when hanling epoxies. I use the gloves to protect my hands when I shampoo at work. I use them for working on my motorcycles. Would recommend to other motorcyclist or people who require such a product. The quality is good in my opinion. 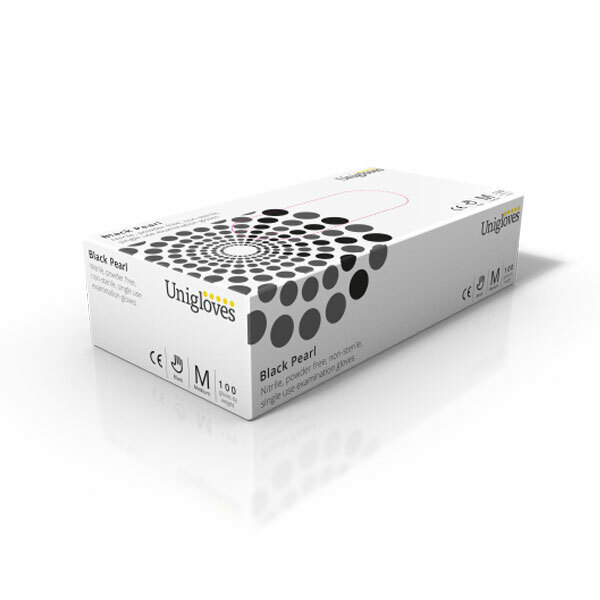 Staff are very pleased with the quality of these nitrile gloves compared with vinyl. They are far more suited to our garage environment. Excellent *** product. Gloves are strong and good fit. I bought these for my Daughter who does tattooing. For our Engineers, quality is very good. I use these to protect my sensitive skin, but they don't look too bad when in the middle of a job. To all friends and family. Good fit and feel, used for car restoration work, not very tolerant of removal and reuse. True to size. Only just started using the gloves but so far I have found them to be as advertised and provided excellent fit and durability. I'm retired and need some hand protection .Thought I would try nitrile gloves. Very pleased I did. Very good product. I use them for every job around the house. Will go up a size on next order..
Gloves are most useful for working with "oil-based"paint..***. I use these gloves for washing and cleaning the interior of cars . They are strong and good for my skin as I'm allergic to latex. Purchased for vehicle repair work. strong enough for the job. I use the gloves when working on my motorbikes. They are stronger than the ones I used before and are more comfortable. Would defo recommend! Gloves a bit small for size stated. Otherwise vey good product. Gloves were great, I use them to do my hair! Delivery was very quick, and it was very cheap! I use the black nitrile gloves in the garden but they would be good for painting, crafts using paint or ink anything really. They don't make your hands sweat either so nice dry hands when you have finished with them. Can t recommend them enough. Tactile. Good dexterity and sensitivity whilst being durable. A quality product for all that like such things. These gloves are comfortable and have very good feel, surprisingly they will stand quite alot of work before giving up. Good product does not split. Can be used for anything. Very strong gloves. The gloves arrived promptly. They are ideal for my son who is a window cleaner.